Jerry Quickley shared his amazing talent with our kids at rehearsal for A Midsummer Night’s Dream. Thank you Jerry, for taking the time and mentoring our youth at Inner City Shakespeare Ensemble! 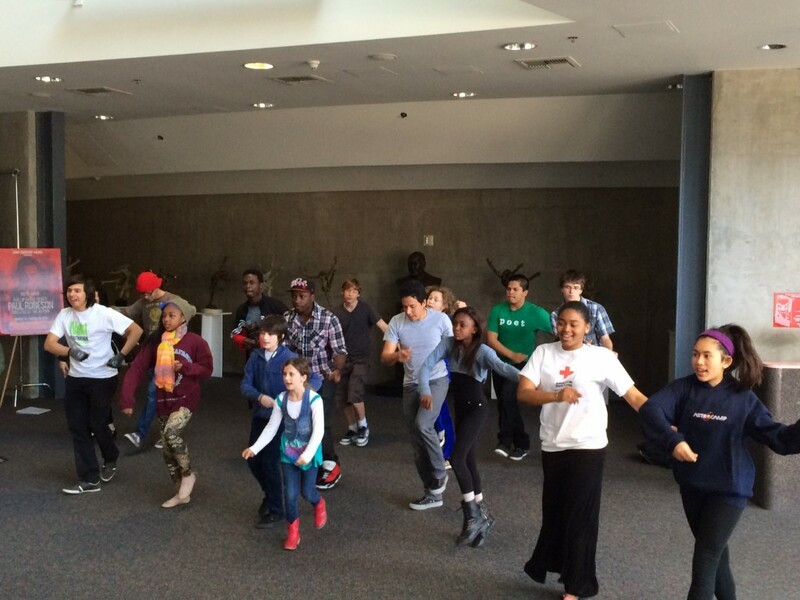 January 25th at Nate Holden Center Malik Whitfield rehearses with the Mechanicals as Fairies strut their stuff.